This Apple iPhone 5S/SE Home Button Assembly can support all the basic functions except for unlocking the iPhone with fingerprint. 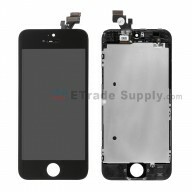 This original replacement part for Apple iPhone 5S Home Button Assembly can support all the basic functions except for unlocking the iPhone with fingerprint. As Apple has already stated that fingerprint data is stored on the A7 chip in a Secure Enclave that is only accessible by the sensor itself, the Touch ID sensor is tied to the unique logic board inside each iPhone. If you break the original Touch ID sensor then that iPhone 5S will not have Touch ID function any longer. 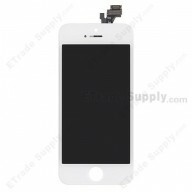 This iPhone SE home button assembly with flex can be used to replace the broken or no longer functioning properly home key. 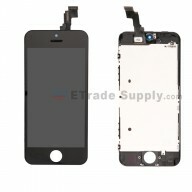 This Apple iPhone SE Home Button Assembly can support all the basic functions except for unlocking the iPhone with fingerprint.. 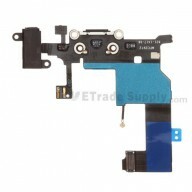 This iPhone SE home key assembly with flex includes the home button and flex cable. 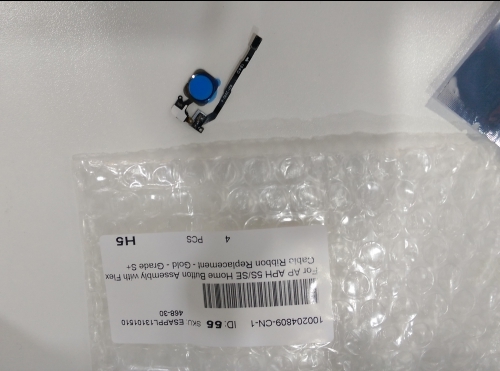 This iPhone SE home button assembly with flex is brand new original replacement. 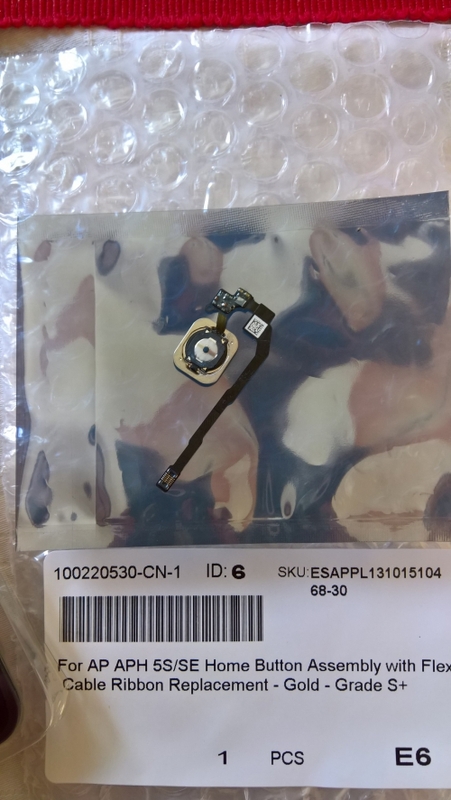 This home button assembly with flex is compatible with iPhone 5S/SE only. This home key assembly with flex is gold, and we also supply rose gold, black and white. Great home button, obviously touch ID is not working, however the feeling while pressing is good was well.